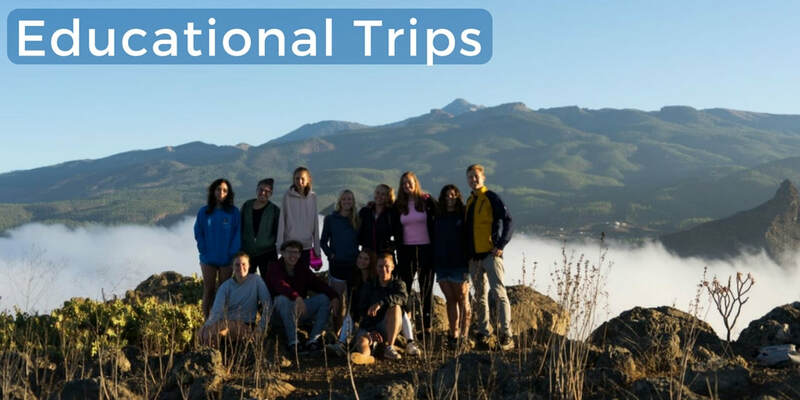 ​We feel travel should be educational for it to be of value and encourage all of our volunteers to gain as much travel experience as possible before settling down in a ‘career’. ​We have been running educational travel through the AWdF for some thirty years. Click here for details. Most of our activities carry professional qualifications and our volunteer programmes embody extensive training- in cultural understanding, in subject knowledge and in volunteer management. 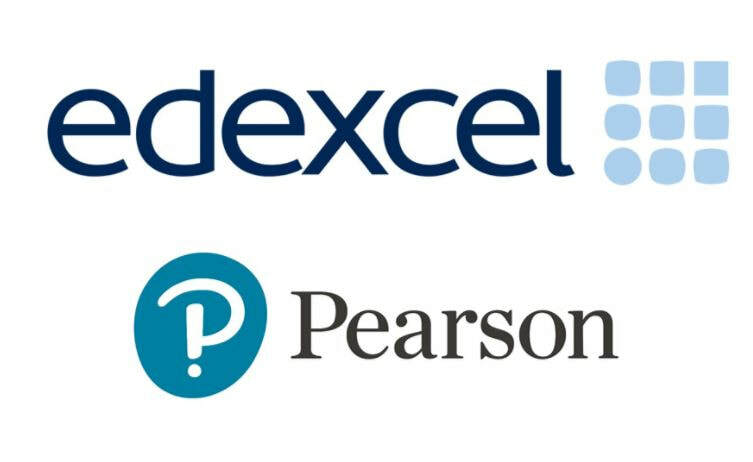 We are currently acquiring Edexcel accreditation, a UK organisation, the Pearson Group, whose qualifications are accepted in eighty countries across the world. This will enable us to deliver in Tenerife, for example, professional qualifications in film making and photography and in Sierra Leone or Sri Lanka English Language and Business. For ‘locals’ these courses are FREE, for everyone else they will be at a considerable discount to UK prices. You will be able to pick up professional qualifications in business, the arts- photography and film making, animal management, volunteering and much more. All in the sun in a relaxing atmosphere and at a huge discount on UK prices!! ​We are currently writing guiding courses for providers of nature tourism!! 1. Do you have skills that would be useful in the third world? Anything from building skills to management training, language training to farming. 2. ​We receive substantial EU funding. If you have groups you would like to fund- local disadvantaged youth, Third Age groups, local schools, special interest groups- anything from art and photography to pottery and cooking, let us know and we will see what is available.